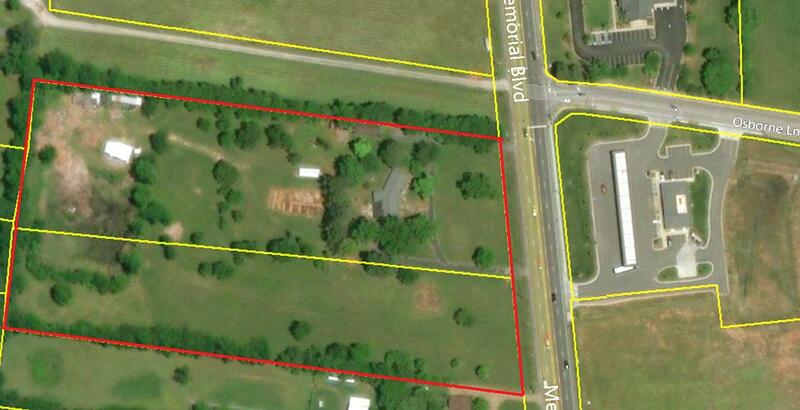 Great development opportunity on a primary street of Murfreesboro. Traffic count over 25,000 cars per day. Directly across from Speedway gas station, and on the corner of the Osborne Lane Light. Osborne Lane my continue through to adjacent property and connect to existing subdivision to the West of Subject property.